If you need grading and excavating done, call Creative Design Landscaping. We do an incredible job when it comes to grading and excavating and have lots of experience to prove it. 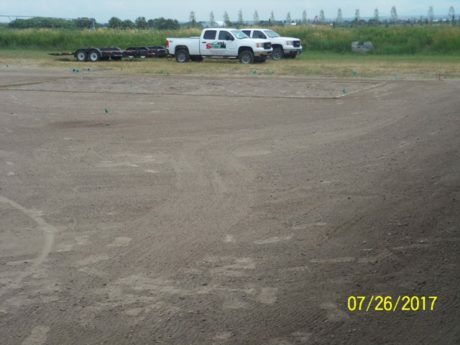 We provide services for both rough and fine grading so your entire yard can look fantastic! 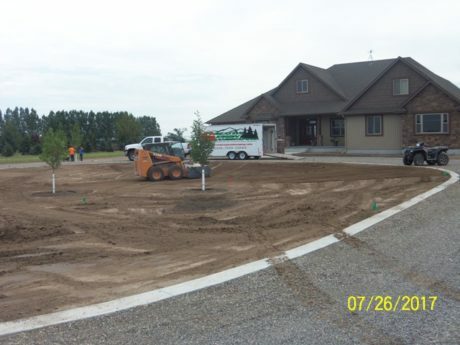 Grading and excavation allow you to have your yard all planned out. Then when you lay down sod or go through the hydroseeding process, your yard will look the way you want it to look. Having your yard professionally graded not only makes your yard look great and have proper shaping, but it will also help you prevent any water damage that could happen to your home. When yards are not properly graded, water can gather and over time cause damage to things like the foundation. You can contact us for any of your landscaping needs! We come in with the Skid Steer to move and level the dirt which helps prevent water damage to your home. We also do contours to shape your yard exactly how you would like it to look. Do you want to make the perfect seedbed for your lawn? We at Creative Design Landscaping can help you out. 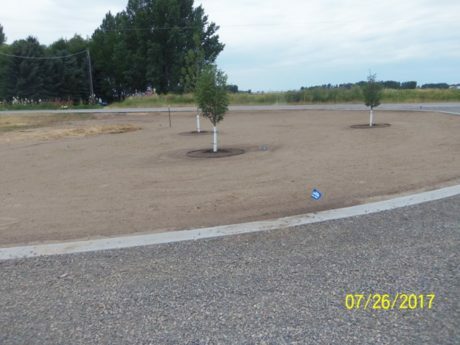 We are experienced in raking and preparation to help you with seeding, hydroseeding, and sod. Do you need help preparing to put your grass in? Give us a call today! Creative Design Landscaping has got you covered.